SALE Ends Soon. 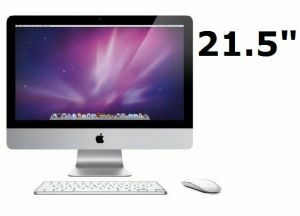 Best Price and Quality 21.5" Core2Duo iMac Online. Switch on, ready to use, straight out of the box. This laptop is compatible with the next operating system, OS X Yosemite 10.10, which is due to be released this Autumn. 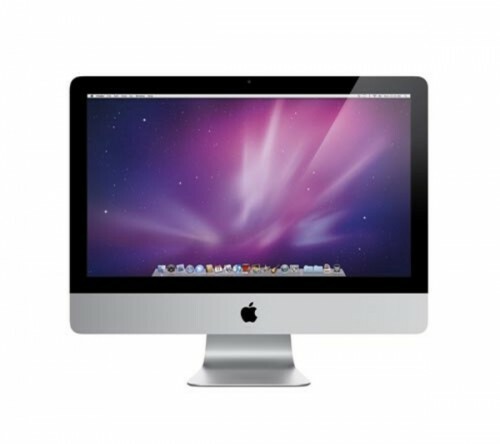 The all-in-one iMac packs a complete, high-performance computer into a beautifully thin design. So within minutes of opening the box, you'll be doing everything from sharing photos to creating movies and building websites. 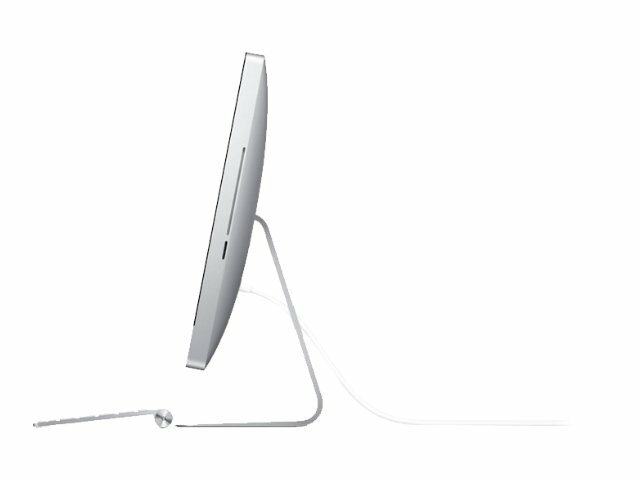 Setting new standards for elegance and simplicity, the all-in-one iMac packs all its components into an astoundingly thin, anodized aluminium frame. The advanced processors that power every iMac are faster than ever - delivering greater performance for everything from enhancing photos to playing games and more. Your photos, movies, and games will come to life in rich, vivid colour thanks to the glossy widescreen display on every iMac. Grade A – Excellent Condition, works perfectly with a possibility of marks and scratches. Free six (6) Month RTB Warranty - For further warranty details please visit our help and support guide. Buy today whilst stocks last.